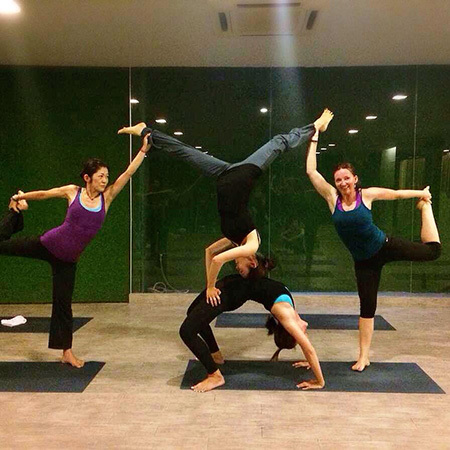 Yogis are some resourceful people, and when it comes to taking yoga out and beyond the studio, the DoYouYoga community has no problem incorporating yoga into their surroundings. 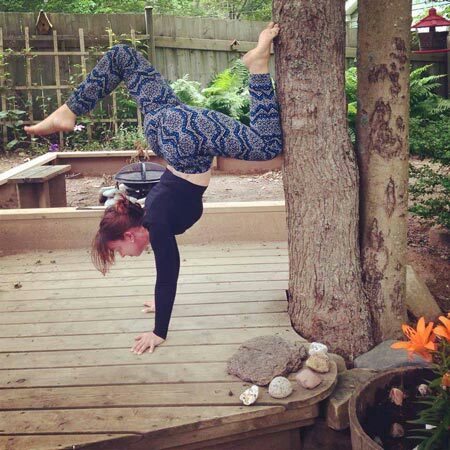 Here is a collection of some very creative yogis and how they've engineered unlikely props into their practice. Thanks so much for sharing, and if you see your own photo, leave a shout-out in the commments! 1. Need to get a quick Headstand in while you're in the kitchen? Nanna uses her counter for a little support. 2. 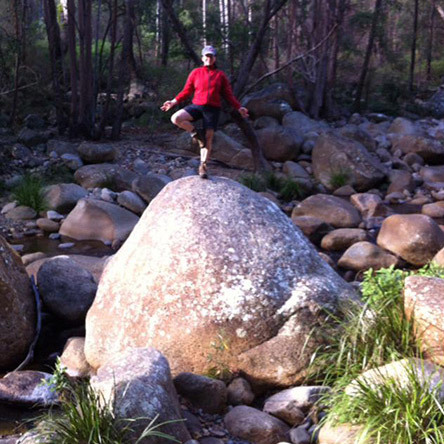 Want to have a tall Tree Pose? 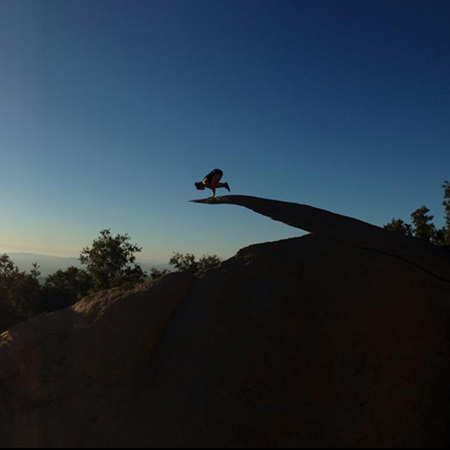 Find length in your spine, radiate through your heart, and root down into a gigantic rock like Lou. 3. Blocks are nice, but sometimes you just need a friend to lean on. Or better yet, three friends like Jess has. 4. 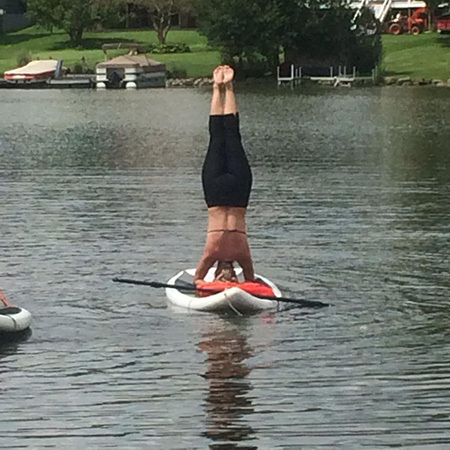 When the only thing available to do a Headstand on is a paddle board, then a yogi like Shannon just makes do. 5. 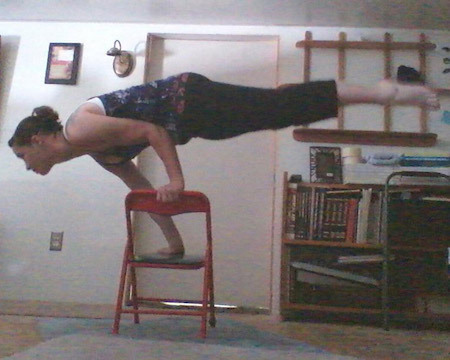 Sometimes you just need a huge geological prop to make Crow Pose even harder...You're an animal, Trina! 6. If you are tired of feeling gravity at full force everyday, you might follow Susan's lead and use water as a "prop." #Aquasana, anyone? 7. 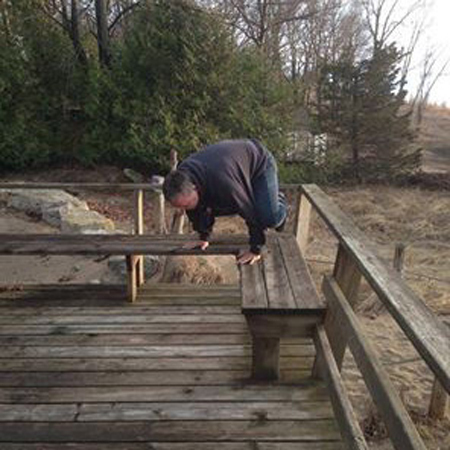 It's all about the angles when it comes to Crow, so Steven seizes the chance to line his hands up on a bench and fly! 8. Looking for a Handstand prop? Be like Caitlin and find a tree! 9. Louise adds a 45 degree angle to a marvelous Side Plank. 10. Chair challenge, anyone? Props on the prop (and the core strength! ), Holli. You may not want to try all these ideas at home, but maybe you've been practicing with your own unique props. Share your unlikely props with us in the comment section below!